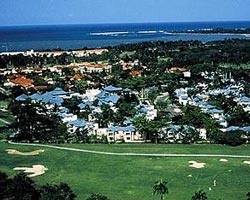 The *Occidental Caribbean Village Playa Dorada* is near Puerto Plata, Dominican Republic. Membership includes one week per year at this or any other Occidental Allegro resort with no exchange fee. The all-inclusive fee is extra, of course. The resort is listed as a *Platinum* resort. An upgrade fee is required to exchange for a platinum resort. 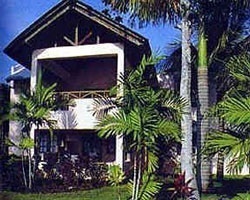 Resort is located on a very nice sandy beach and adjacent to a well-designed golf course. Enjoy this lovely resort in the Dominican Republic! Buyer may receive a title fee credit, inquire for details! Annual trips to a tropical bliss! RTU until 2027! Annual floating week in the Dominican Republic! Plenty of onsite activities available! Buyer May Receive A Title Fee Credit, Inquire For Details! Amazing vacation mecca! Owner has pre-paid closing credit. Please inquire for details. RTU in perpetuity! All reasonable offers considered! Floating, RED season week! Fees are paid to date and price is negotiable! Various activities available onsite and nearby! RTU until 2024! Prime RED Season in a Junior Suite, Sleep up to 4. DEEDED MEMBERSHIP WILL NEVER EXPIRE!! Fabulous All-Inclusive DR Resort! RTU in Perpetuity! Platinum Holiday Season in Junior Suite! Make an Offer on Paradise - You Deserve It! Neg! 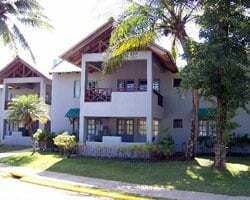 Come see this stunning resort in the Dominican Republic! Annual floating week! Buyer may receive a title fee credit, inquire for details! 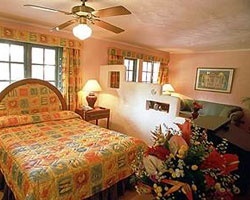 Enjoy countless activities and amenities at this lovely Caribbean resort! Buyer may receive a title fee credit, inquire for details! Peaceful and relaxing beachfront paradise! Floating week! Buyer may receive a title fee credit, inquire for details!